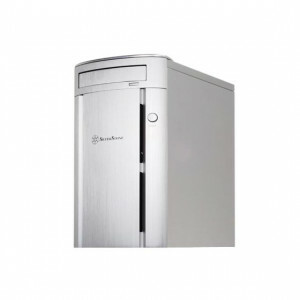 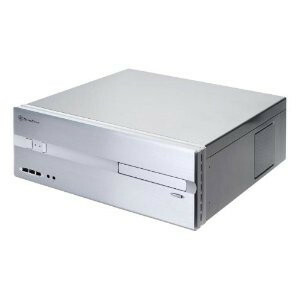 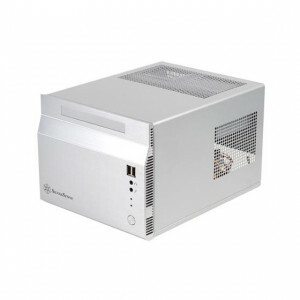 Silverstone Aluminum / Steel SST-LC10S-E-USB3.0 ATX Media Center / HTPC Case (Silver), with 80mm Fans, USB3.0. 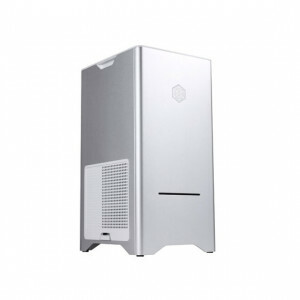 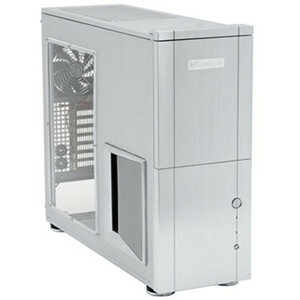 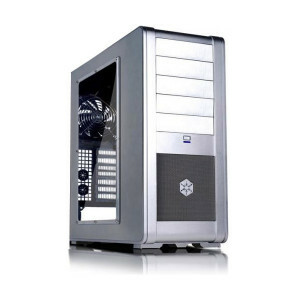 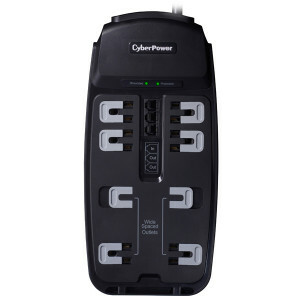 Silver SilverStone Fortress SST-FT01S Aluminum ATX Mid-Tower Uni-body Computer Case, w/ CP05. 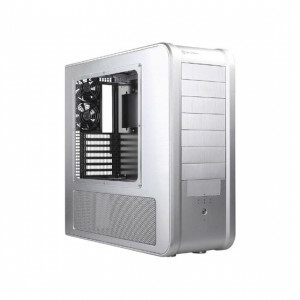 Silver SilverStone Sugo SG04S-F SFF Micro ATX Computer Case, Support Dual 10.5in Graphics Card, w/ 120mm Fans. 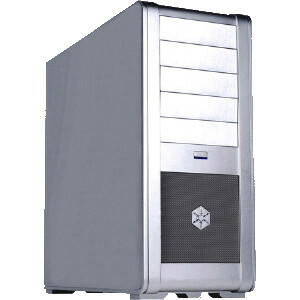 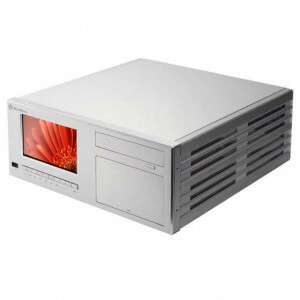 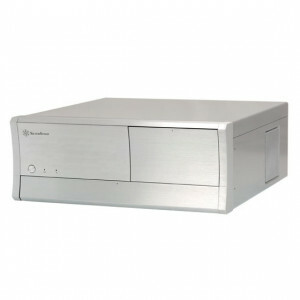 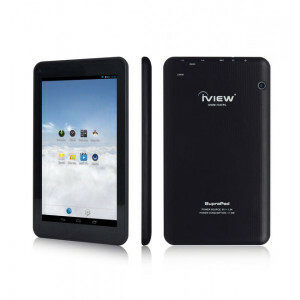 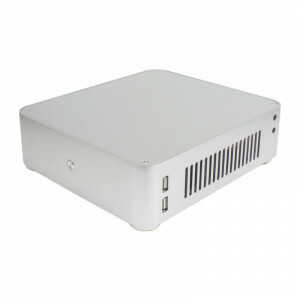 Silver SilverStone CW03S-MT Aluminum Desktop/HTPC Case, w/ 7in TouchScreen, IR Remote and 80mm Fans. 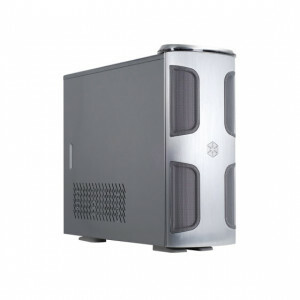 Silver SilverStone Kublai ATX Mid Tower Computer Case KL03S, w/ 120mm Fans.